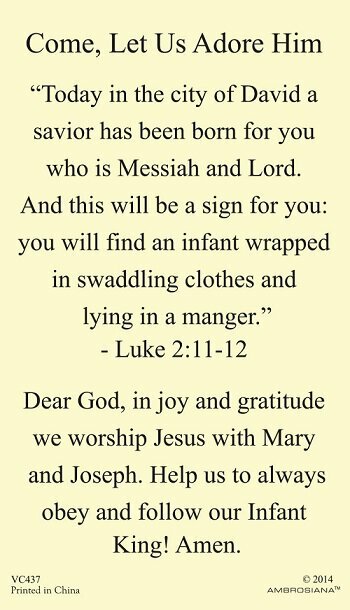 Dear God, in joy and gratitude we worship Jesus with Mary and Joseph. 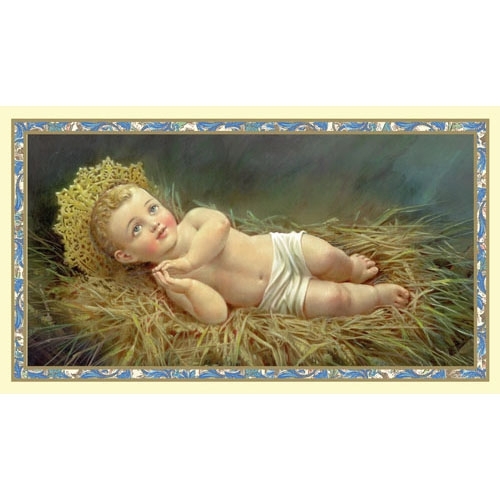 Help us to always obey and follow our Infant King! Amen.